It's been a minute since we heard from Durban, the N.Y.C.-via-London producer who's previously released on J-Cush's Lit City Trax and is a resident at the label's nights, but it turns out he's kept busy. Two years on from the release of his Chimes EP and frisson-filled FADER Mix, he's tweeted a download link to a Dropbox folder of 100 tracks. Yep, 100 tracks for f r e e.
"I've never really settled on one bpm or style of beat," Durban told The FADER. 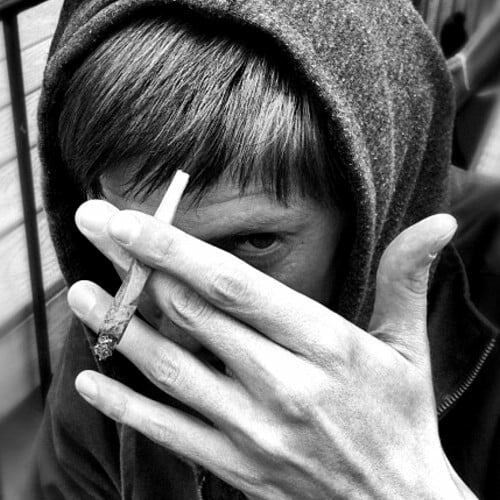 "[But] it's safe to say footwork, rap and grime are the prominent influences for these tracks." Like many producers, he says he's given away a lot of music to friends and DJs over the years, but had been sitting on this batch of beats for way too long. A spring clean means headspace for him to work on new material, and a whole new soundtrack for us. 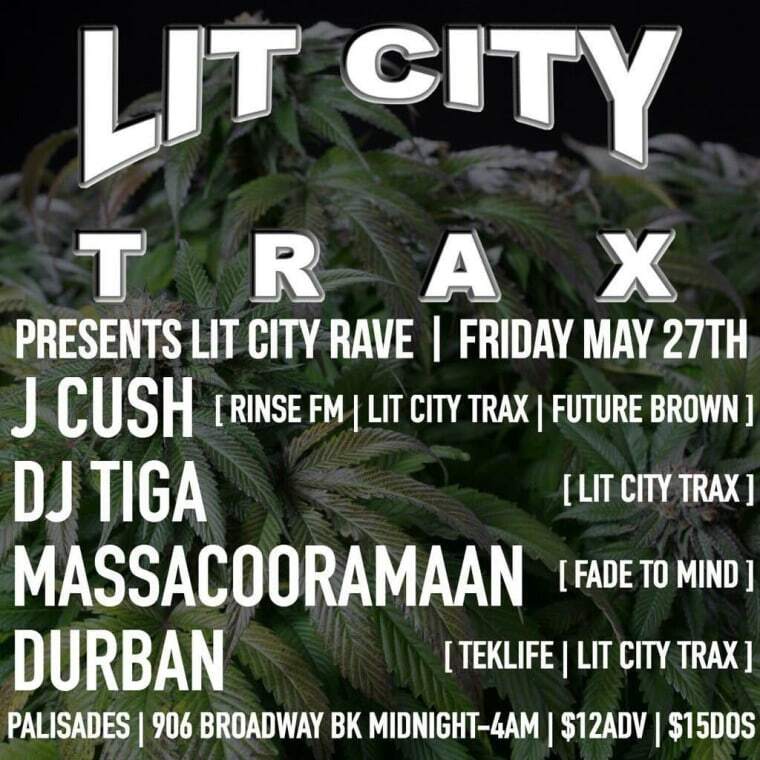 Dig into the download here as we wait for a new Lit City Trax release from Durban in the future, and catch him and more at Palisades in Brooklyn this Friday. Flyer below.